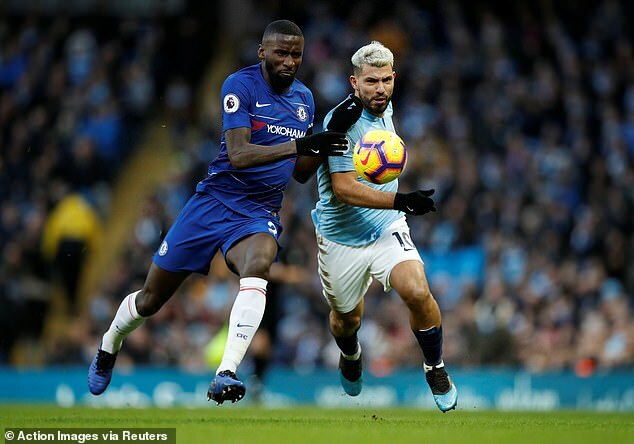 A Chelsea supporter reportedly threw his season ticket on to the pitch in frustration after Antonio Rudiger came over to apologise in the aftermath of their 6-0 defeat away by Manchester City. Chelsea fans were livid following a woeful performance that has intensified the uncertainty regarding the future of manager Maurizio Sarri. 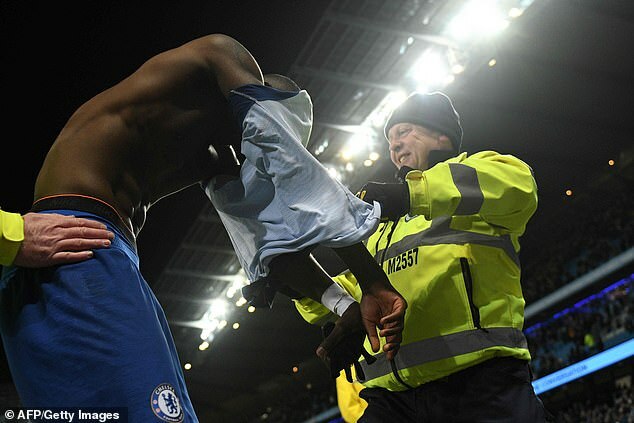 After the game defender Rudiger went over to the club's supporters to give his shirt to a fan and apologise for the display. According to The Mirror, one fan berated Rudiger, while another appeared to swear at him. 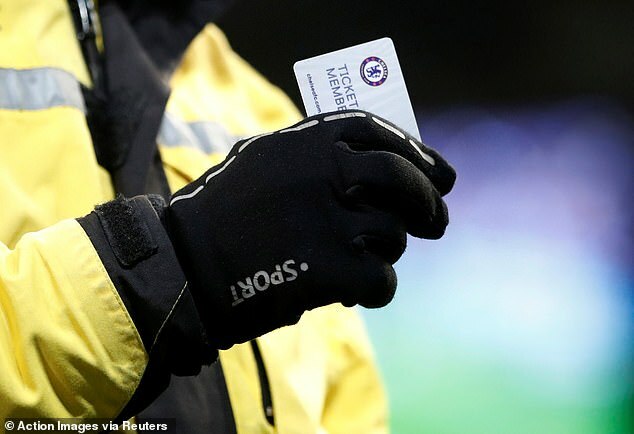 And it was after one confrontation that a fan reportedly threw his season ticket on to the pitch. Nevertheless Rudiger did receive some praise for his actions. Twitter user Lewis, @CarefreeLewisG, posted a video of Rudiger coming over to the fans and stated: 'At least he cares'. With Chelsea in sixth place in the Premier League having lost three of their last four top flight fixtures, Sarri's future has been called into question. Chelsea are in Europa League action against Malmo next week but they have some tough games on the horizon, including Manchester United in the FA Cup, Manchester City in the Carabao Cup final and Tottenham in the Premier League.